Valentino Vltn Logo Sweatshirt $750 Free US shipping AND returns! 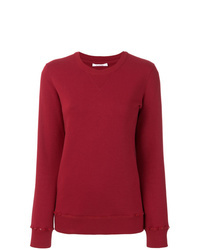 Valentino The Rockstud Cotton Jersey Sweatshirt $870 $1,450 Free US shipping AND returns! 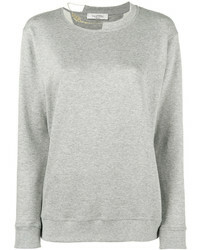 Valentino Rockstud Sweatshirt $1,143 Free US Shipping! 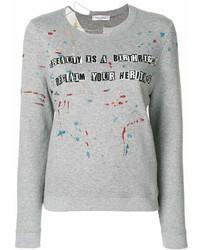 Valentino Letter Print Sweatshirt $1,490 Free US Shipping! 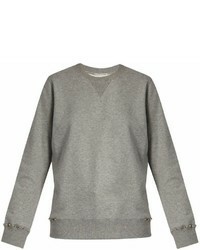 Valentino Necklace Collar Sweatshirt $730 Free US Shipping! 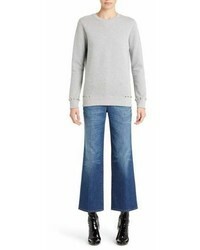 Valentino Letter Print Sweatshirt $1,101 Free US Shipping! 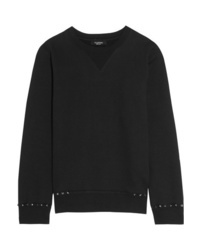 Valentino Rockstud Sweatshirt $550 $1,101 Free US Shipping! 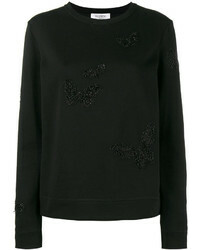 Valentino Beaded Butterfly Sweatshirt $1,675 Free US Shipping! 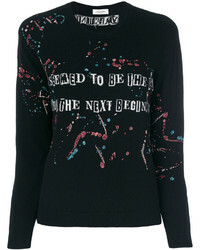 Valentino Slogan Printed Sweatshirt $1,172 $1,675 Free US Shipping! 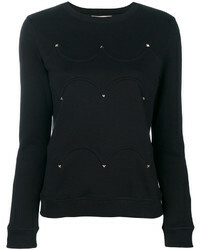 Valentino Rockstud Sweatshirt $955 Free US Shipping!